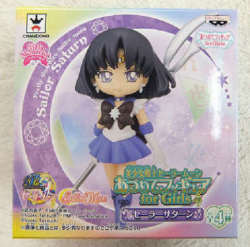 MegaHouse Petit Chara! 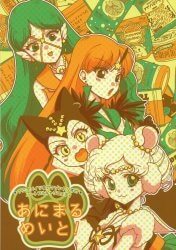 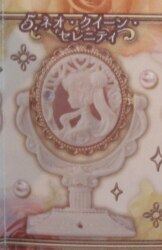 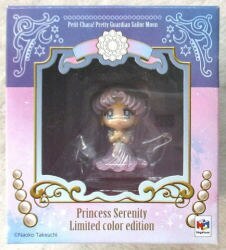 Sailor Moon Exhibition Princess ・ Serenity Original Work color ver. 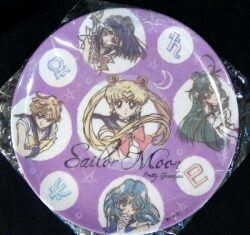 Also available between 800 and 1,000 yen. 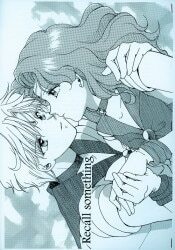 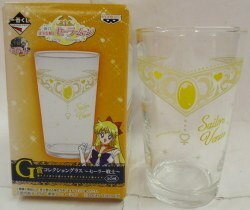 Also available between 800 and 1,200 yen. 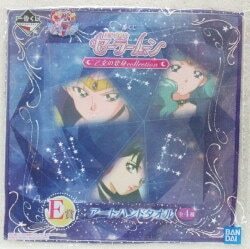 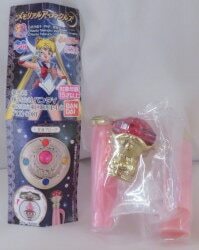 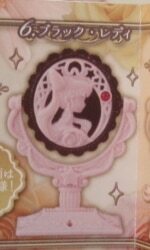 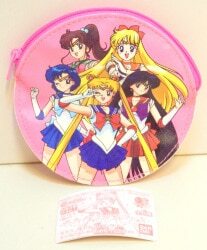 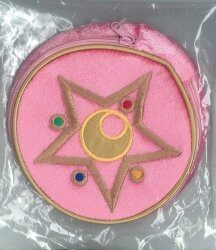 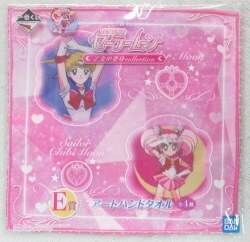 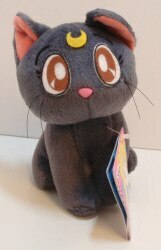 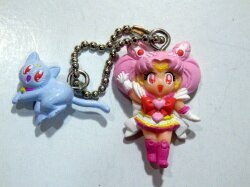 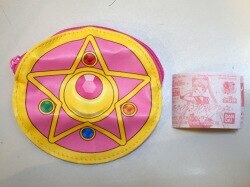 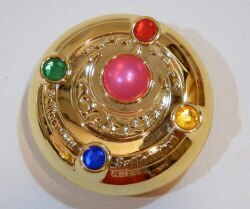 Banpresto UFO Catcher Sailor Moon (no stamped ) "" Luna Stuffed Toy ""
Also available between 400 and 600 yen. 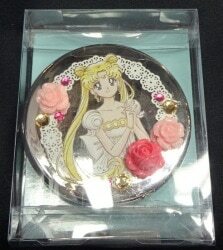 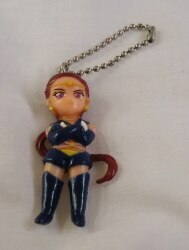 Also available between 2,500 and 2,800 yen.